Some giant velcro rollers and clips for much needed 'Va Va Voom' hair. I love velcro rollers I have some medium sized ones and they are great, so these mahoosive ones will be fun to try out. Uhmmmm, 4 Essie nail polishes, I have no excuse for buying them, I just had to have them. I got 'Cabi-O-Lait', 'Absolutely Shore', 'Looking for Love' and 'Little Brown Dress'. My favourite from the bunch is 'Little Brown Dress' as it's opaque in one coat. Next, I love 'Absolutely Shore', it reminds me of the pale pastel green version of OPI's 'Mod About You' and it's also quite similar to 'Skull and Glossbones' but not as muted. 'Cabi-O-Lait' is a bit of a letdown as you need about 4 coats for it to be opaque, but it's still nice and is a very pretty colour. However, I'm gutted I got the pale blue 'Looking for Love' as it's SO sheer, you need about 10 coats for it to look opaque, that ones a big fail. I also picked up 'Seche Vite' top coat as I have never tried it before, shocking I know. Let me see what the fuss is about! On another note we are flying off to Turkey on Friday for 9 days as we are visiting family in Bursa, it's Esra's first trip abroad so I'm sure it will be an adventure! I'm not sure when I will be able to update as I haven't even started packing yet. On that note, I better get my skates off blogger and into the wardrobe! 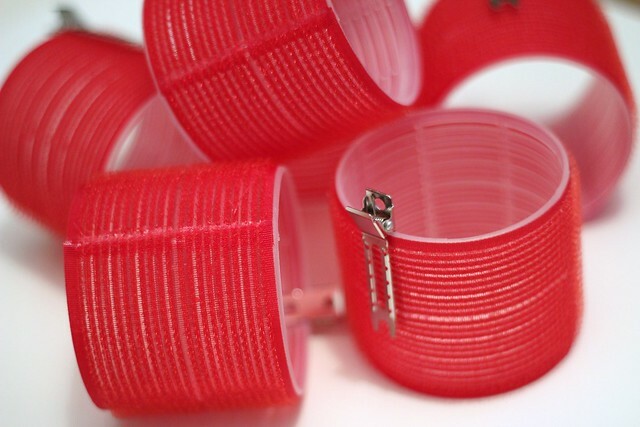 Do you use velcro rollers? 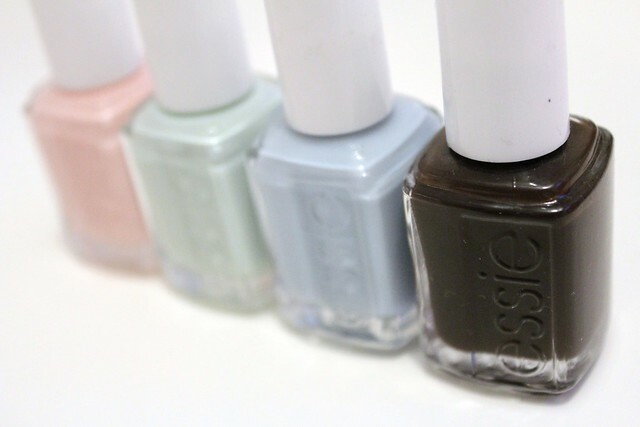 What are your favourite Essie polishes? And what's your view on 'Seche Vite'? Have a great holiday! Velcro rollers are always fun. I guess 'cos you never know how your hair is really going to look until you've took them all out!! the rollers look cute! I love Macadamia products! 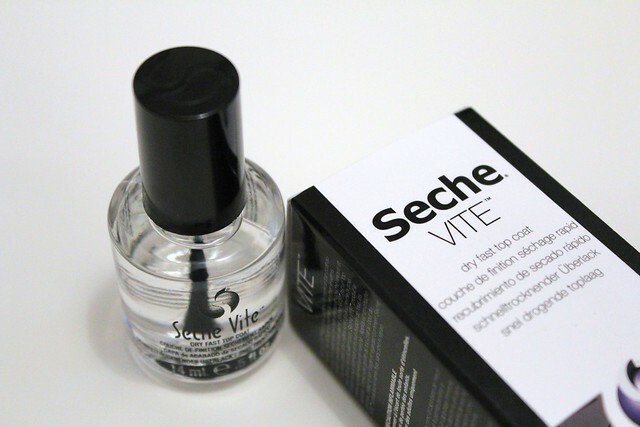 seche vite, is the truth!!!! It makes the nail polish last for 5 days or more. i dont understand the hype about seche vite, whenever i use it over my nail polish for a top coat, after a few days my nail polish just peels off all in one go! Nice haul. Those rollers are great. I'm afraid to walk into beauty stores. They carry all kinds of good stuff, and sometimes really cheap make up and beauty products. Those nail polishes look gorgeous! I also fell into the seche vite frenzy, tried it, it was nice but to my opinion not worth all the hype. But the main reason why i threw it away on the same day I bought it was the Warning on the box: If you're planning on getting pregnant or if you already are, you MUST NOT use it (not advised) because it can cause problems to the foetus. A lot of girls are not aware of this. To be on the safe side I wouldnt even use it around a new born. Products like these remind how much sometimes being healthy is more important than being beautiful. I hope you appreciate this info! I love going to beauty supply stores and stocking up on all kinds of things ;) I definitely love velcro rollers! a staple in my life haha. I think I need to try that macadamia hair mask! seche vite is good..but it has lots of chemicals and in case you are breastfeeding your little one you should avoid it as the chemicals may get passed to the baby. i love velcro too, but somehow never seem to get the right way to use them. I love Velcro rollers. They give my hair the vava vooom type of volume. Only downside is that it takes a while to dry. I have Seche Vite and it's great for drying your polish, but I do find my polish chips a lot faster when I use it and it does make some of my polishes appear darker. Seche Vite is my favourite top coat, mainly because it dries my polish so quick! I havent tried velcro rollers, but did buy some heated jumbo rollers, that do nothing to my hair so may try these next! 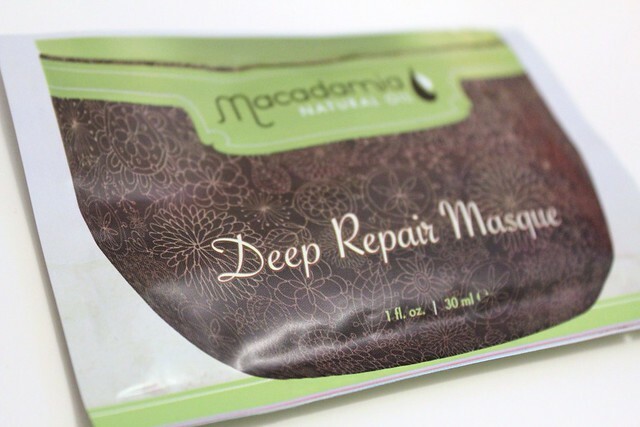 i have the macadamia oil mask full size jar--love the smell and makes my hair feel super soft! nice essie haul--im looking forward to trying the essie spring 2012! Love the nail colours, reminds me of spring! It is always so disappointing when you need so many layers to get a decent colour. I have recently brought some large rollers like the one you've got! Needless to say i need to watch some tutorials or something as i have no idea which way to put them in! Do you start with the bottom hair layers or top? I love velcro rollers too and those Essie polishes looks fab! Lovely haul but I do not recommended that you use velcro rollers it is not a good thing. Have a nice day!